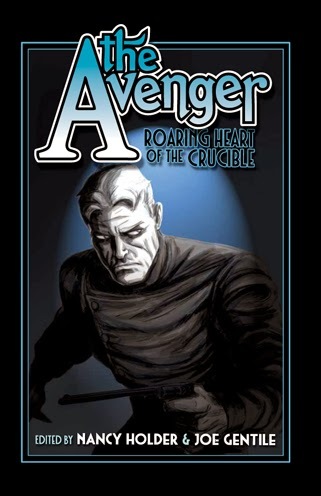 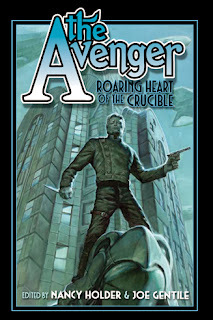 I'm very pleased to see that the third Avenger anthology from Moonstone Books, The Avenger: Roaring Heart of the Crucible, is now out in ebook. 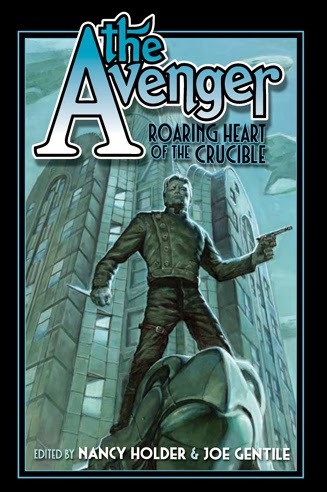 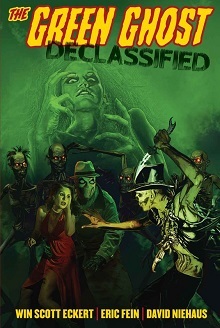 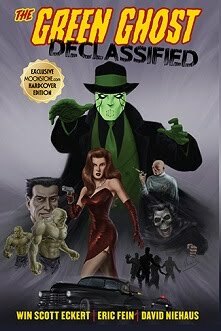 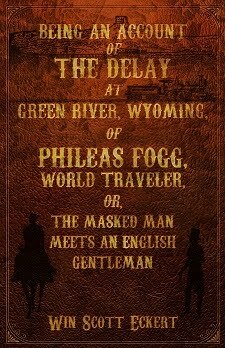 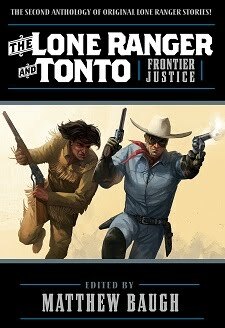 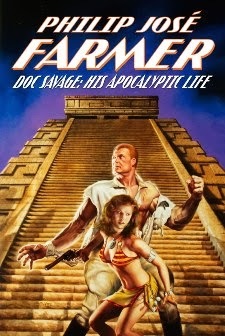 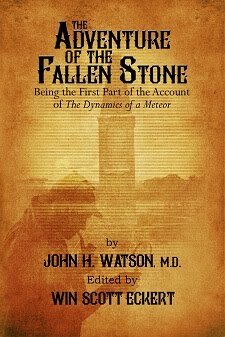 The book has authentic tales about the pulp hero, The Avenger, by many great writers, and I was pleased to contribute a story, "According to Plan of a One-Eyed Trickster," which rounds out a storyline from the first and second books (my tales "Death and the Countess" and "Happy Death Men"). 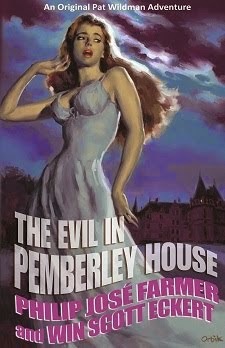 HAPPY BIRTHDAY - FLORENCE MacMICHAEL FOR THE WINNIE!